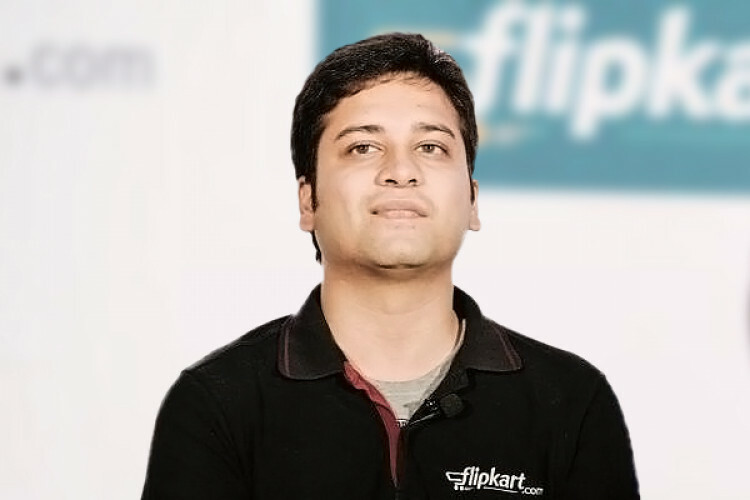 The US Retail giant Walmart is the new owner of Flipkart, the e-commerce giant founded by Binny Bansal 10 years ago. Walmart ousted Bansal 3 months ago and also initiated an investigation against him over alleged personal misconduct. An inquiry was also said to have begun. When asked Bansal about this allegation and his reported fall-out with Sachin, he summed up by quoting its all in the past and he has moved on.